Building trust, creating a safe space and recognising that no leader has all the answers but always has strengths to build on, are hallmarks of outstanding senior executive coaching. Martin Goodyer has an exemplary and extensive track record of coaching built on the solid foundations of a 17 year business career, qualifications in business management and as a psychologist, and now 20 years as a full time coach and coach educator. An author on popular psychology books on coaching and productivity, a teacher of coaching philosophy and skills at the highest accredited level, and a coach of vast experience working internationally with C-suite clients from India, the US, Africa, Scandinavia, Central and Eastern Europe and the Far East, Martin is a world class coach. Martin is a transformational coach. His coaching style is to effect rapid and lasting changes in both team and individual behaviour. In addition to high performance and development coaching, Martin has achieved particular success in achieving flexibility and effectiveness with difficult people and challenging teams, and those who lead difficult people and challenging teams. Martin has also undertaken the role as personal coach to a number of high profile clients in the public eye. He is also an excellent coach and presenter on seminar platforms, with extensive television and radio experience. Coaching clients include private equity investment company chief financial officers and directors, investment banking executives, utility company directors, local authority strategic directors and senior managers, directors of private and public companies, senior executives, partners and entrepreneurs in a variety of sectors including architecture, banking, construction, property development, brewing, recruitment, healthcare, hospitality, higher education, interior design, IT, pharmaceuticals, professional sport, retail, utilities and venue management. Martin is currently engaged in a research PhD at Birmingham City University, holds an honours degree in psychology, graduated from Guelph University in Canada on their Advanced Management Programme, is an NLP Master Practitioner, holds a raft of training & coaching certificates gained with international hotel companies and began his career by graduating with honours and a Diploma in Hospitality Management from Henley college in the UK. In addition to being a coach himself, Martin is also Head of Coach Training at an international training academy the iABCt (www.iabct.org).The methodologies applied by Martin are based on solid scientific foundations and delivered with practical business acumen. He is a media savvy highly skilled change director and coach. He is married to Rachel and lives with the remaining one of his four children yet to fly the nest, along with dogs Oscar and Billy, and Marmite the cat. He divides his time between living in Warwickshire and the sunnier climate of the Canary Islands. Coaching clients include directors (of private and public companies), senior executives, partners and entrepreneurs in a variety of sectors including the Automotive industry, Architecture & Construction, Banking, Brewing, Hospitality, Higher Education, IT, Pharmaceuticals, Professional Sport, Retail and Venue Management and executives with relationship, career, or personal behavioural issues. Training experience includes coaching and training coaches to the internationally recognised highest standards, personal leadership skills, sales techniques, influencing techniques and advanced communication with clients in the automotive, hospitality, retail and education sectors. Q: What makes Martin special / different? A: Martin is dually qualified as a business leader and psychologist. He spent 17 years managing businesses for international organisations; therefore he has first hand experience of leading executive teams, managing facilities, driving sales, developing people and growing products and services. 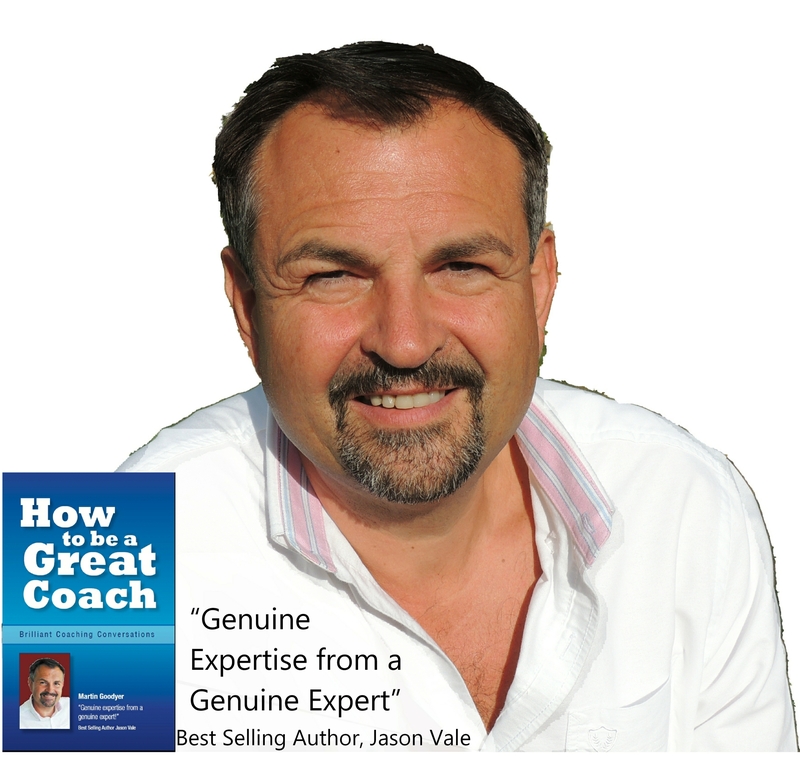 He also has more than 16 years full time experience as a business coach having moved directly from a non-executive board member of a training and enterprise company to being one of their business development coaches. He then went on to qualify as a psychologist and so combines that knowledge and skill with his own leadership experience. In addition he is also a professional coach trainer; teaching executive coaching and mentoring at the highest level. Q: Martin has lots of glowing testimonials, is he really that good? 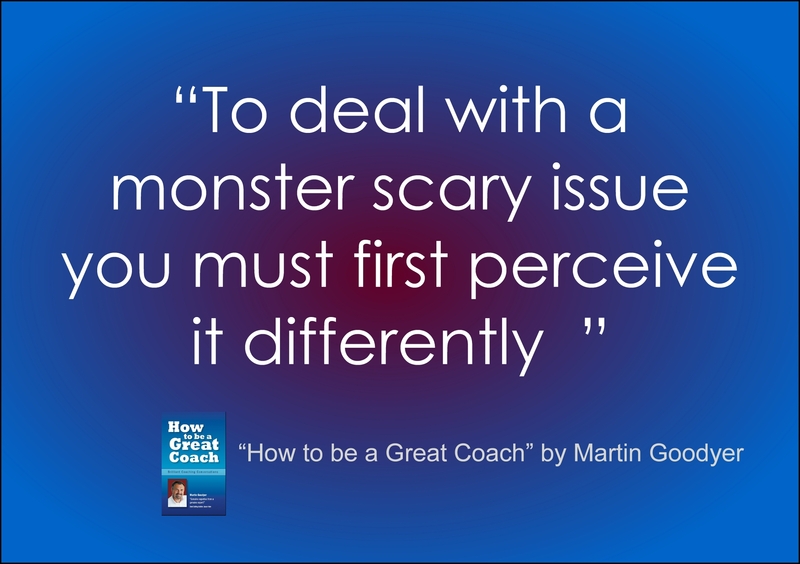 A: When it comes to coaching people or organisations through behavioural change you will be hard pushed to find anyone with as much experience or know0how as Martin. In addition to his formal qualifications Martin is one of the few people to have trained with the creator neuro-linguistic programming (NLP) Dr Richard Bandler, not once but twice. On completion of his Master Practitioner training Martin asked Dr Bandler what he needed to do to become ‘really good’. Bandler’s reply was simply ‘to practice’. He did; having already excellent connections with an hotel company, Martin agreed a deal whereby they would provide him with a consulting room and promote his services as a ‘behavioural change coach’, in return he agreed to give them ALL the revenue he’d receive from doing it. It was an offer they couldn’t refuse. For two years he filled his schedule every Sunday with people wanting to change something about their behaviour. The results were outstanding and long waiting lists developed. Needless to say this was an excellent grounding in practical behavioural change that he has since put to good use in many business environments. Q: I already know how to run my business better than anyone ever could, so how could I benefit from having Martin as my coach? A: The answer to your question is not about what else you might need to know, but if you are already making best use of what you already know. Most successful business owners recognise that they can always improve their own performance. What they struggle with is HOW to do it. They also fear wasting their time and money. Martin knows and understands this. That’s why serious business owners enjoy working with him. There is no time wasting, no rhetoric and no fluff; he just gets down to business using robust structures that help you move more quickly toward your goals. Q: What can I expect from my coaching? A: There are very few times in anyone’s business career when they can be sure that the person they are talking to genuinely has ONLY the achievements of your goals as their goal. This is one of them. It is remarkable how quickly barriers are overcome and how motivated and energised you will feel in facing business challenges. A coach doesn’t make it easier for you; the coach just makes you more likely to succeed. Q: Can I expect miracles? A: Miracles are not part of any coach’s repertoire, including Martins. If you don’t have a business then you still won’t have one after speaking to a coach. If your business idea is flawed it will remain that way; but at least after speaking with Martin you won’t be pouring good resources after bad in chasing a lost cause. That being said; it is amazing how many times clients have come away from a coaching session with a great feeling even when surrounded by difficulties, and as a result have made a breakthrough. Q: What makes Martin an outstanding Coach Trainer? A: Martin uses both his extensive experience and PhD reserach to train coaches on the ‘Professional Coaching Certificate’ at the iABCt in Tenerife (www.iabct.org). 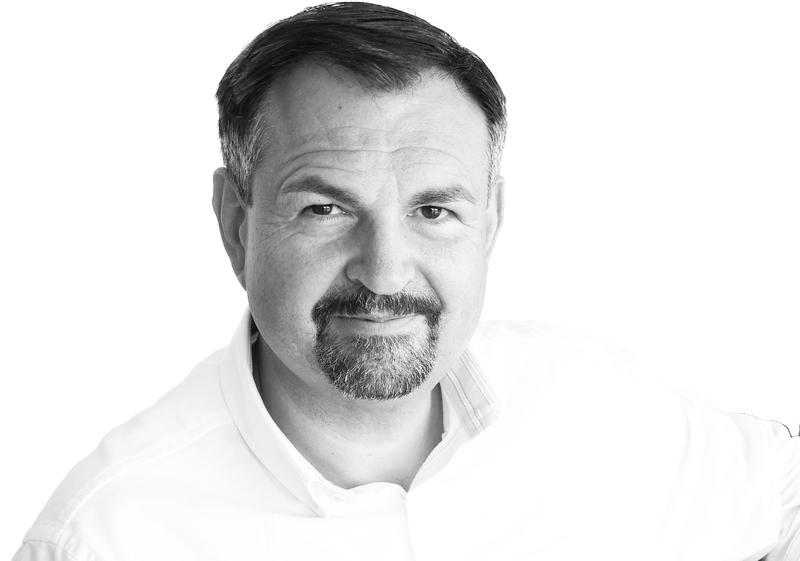 Martin is also a founder member of the UK’s leading coaching professional body, the Association for Coaching. Q: There are so many coaching courses available, how should I know which to choose? Q: What does Martin speak about? A: There are a number of topic headings you can have a browse through on this website. They all have one thing in common; ways in which using coaching and changing your own behaviour can get you what you want. If you are about to embark on a coaching programme and want to enthuse an audience about coaching, then Martin is your man. If you are hosting a conference and want the audience to recognise that by accessing their own energy and enthusiasm they can achieve amazing results, then Martin is your man. If you are running an internal business event for your organisation and want to leave your employees feeling empowered and capable of achieving their goals, then Martin is your man. If you are organising an event and need a headlining business coach who is well respected internationally, then Martin is your man. Martin is a coach of outstanding quality. With more than 30 years combined business management, consulting, coaching and mentoring experience, he is an expert in helping clients achieve significant profitability and performance improvements. The majority of Martin’s work is at senior executive and board level in industry. Martin regularly coaches groups of chief executives on the implementation of behavioural change. Recent coaching assignments include directors and senior managers in automotive manufacture, banking and construction as well as the facilitation of board ‘away days’ and strategic development sessions. Additional individual coaching projects include an assignment with a regional government strategic director, the inward investment director for a metropolitan district, a borough solicitor, the Finance and HR Directors of a large venture capital group and directorate head of a large university. Martin is also a coach trainer at the highest level and is also one of only a handful of coaches approved to work with the most senior management in organisations such as the BBC, Centrica and NPower. AON, Barclays Bank, BBC, Birmingham City Council Birmingham City University, Brains Brewery, British Gas, Cardiff University Hospital, Centrica, Derby County Football Club, European Bank of Reconstruction and Development, Gleeds, The Grove Hotel, Hillingdon Borough Council, Home Office Holiday Inn, Hyder PLC, IAC Ltd, Leicester City Football Club, Marks & Spencer, Mace PLC, Marriott, McQueen Clinic, Npower, Oxford Brookes University, Roche Pharmaceuticals, Royal Mail, Rushden & Diamonds Football Club, Sheffield International Venues, Siemens, Societe Generale Investment Bank, Swansea City Football Club, Welsh Development Agency, Wembley Stadium PLC, West Ham United Football Club. Typically a client has been identified as having potential but is not yet ‘ready’ for the promotion. The client is coached to behave as if the promotion has already been achieved and thus becomes ready for it. Typically a client is skilled in a specialized area but has difficulty with interactions outside this specific area. The client develops enhanced communication skills to achieve the desired outcome. Typically a client does not look or act in a manner congruent with their role. The client is coached to permanently change their behaviour and adapt to the required circumstances. Typically a client will be prevented from achieving their goal due to a barrier of some kind. The client is coached in methodologies to break through the barrier and achieve the goal. Typically a client will be involved in a conflict situation that has not been resolved by previous managerial interventions. The client is coached to achieve their desired outcome despite current circumstances, and is likely to achieve a form of resolution as a result. Typically a client has a history of good performance that has fallen below requirements because of an inability to cope with increasing demands. The client is coached in ways to reduce the emotional impact of demands; the likely result being the ability to both take on and achieve more. Typically a client will need specific coaching to make the most of their potential in a specific performance area. The client is intensively coached to raise performance levels to new highs. Typically an underperforming client is offered a final opportunity to improve their performance with a coaching intervention. The client will be coached to rapidly change damaging behaviour and take new actions to address the situation. It should be noted that the intensive and personal nature of tis intervention often achieves results when ‘all else’ has failed. Typically a more senior team will not consider traditional team-building an appropriate option. The group are led through a series of team approaches to real world problem solving issues and develop a closer working relationship as a result. Typically a group of employees have developed patterns of behaviour that make traditional ‘intellectual’ problem solving techniques inappropriate. The group are introduced to behaviour management concepts and as a result find appropriate ways to address the problem issues with alternative behaviour. "Make Every Day an 'Oscar' Day"